This is an exciting time for Comaco. Last week yours truly made a trip down the Spring Fair at the NEC in Birmingham to check in with some our existing of suppliers, as well as to connect with some new ones. The first fruits from this venture came yesterday with the arrival of a shipment of brand new products. 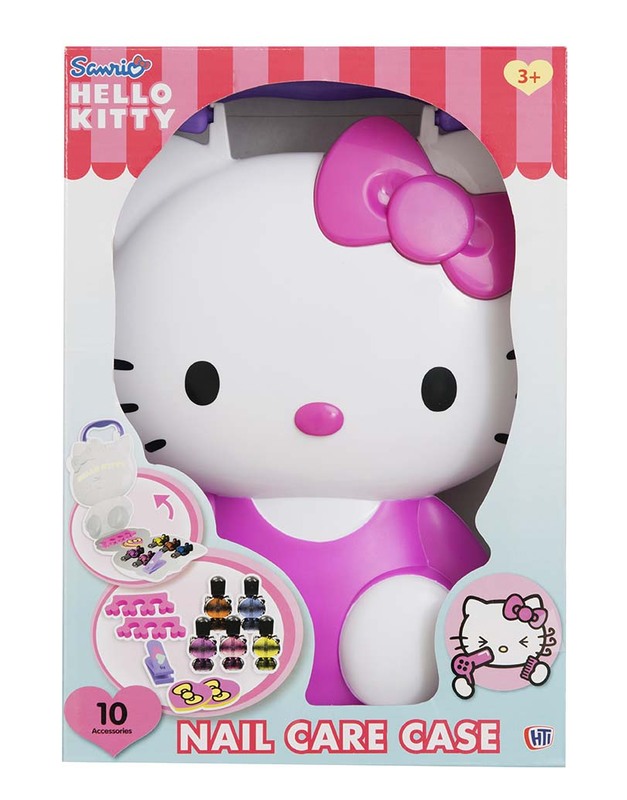 These include some big brand names which are new to us: Nerf, Call of Duty, Halo, Hello Kitty, Doc McStuffins, Lego and JCB. More of these on the way shortly, as well as a big new order of great Papo animal, dinosaur, pirate and knight figures. These toys will be available to buy on site very shortly. Here are a few pictures to whet your appetite! This entry was posted in Products and tagged call of duty, comaco, comaco direct, comaco toys, doc mcstuffin, drumnadrochit, e commerce, halo, hello kitty, inverness, jcb, lego, nerf, online toys, play-doh, toy shop, toys. Bookmark the permalink.